Here you can download useful documents. SPECIMEN OF CONSIGNMENT CONTRACT – our consignment contract example with standard commissions and terms for all who want to sell using our service. REGISTRATION FORM – if you want to bid on auction and have never made it before. More about it in Buyers section. 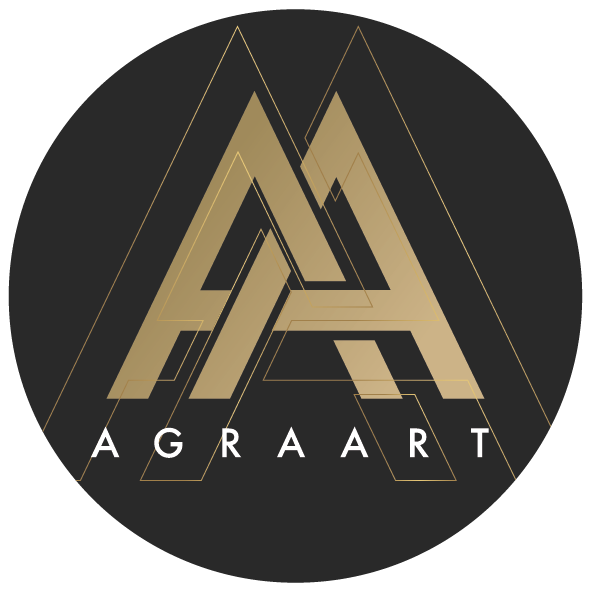 AGRA-ART SA CONDITIONS OF BUSINESS – our standard terms of service and rules.